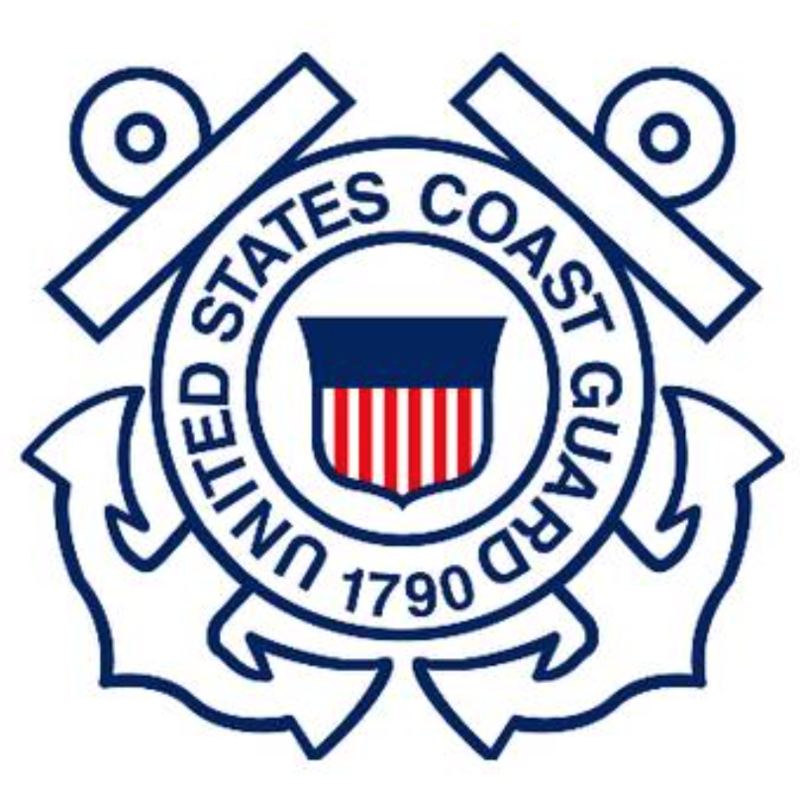 Five men were rescued by the U.S. Coast Guard after heavy winds forced their fishing boat against a breakwall in Lake Huron. An aircrew from Coast Guard Air Station Detroit used a helicopter to reach the men. No injuries were reported and all five men were wearing life jackets.